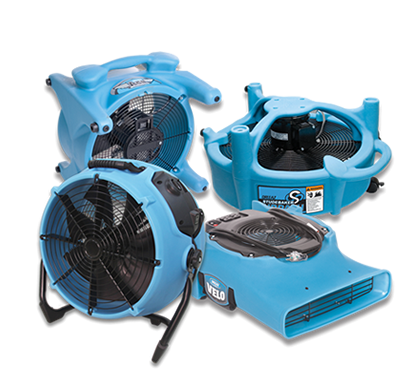 Ottawa Extreme Clean carries all major brands of drying and water restoration equipment such as DRI-EAZ and PHOENIX. We service both contractors and homeowners. 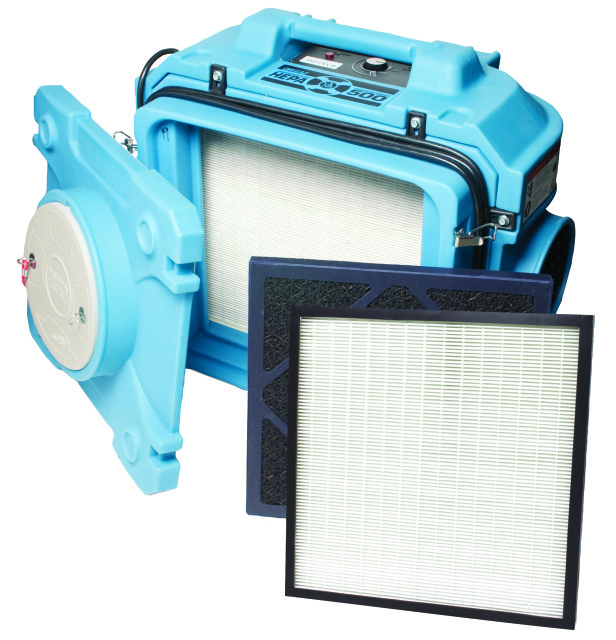 Whether you need Air Movers, Air Scrubbers, Dehumidifiers, Axial Fans or other specialty drying equipment we have you covered. We offer 7 days a week service and we can deliver to your home or job site. 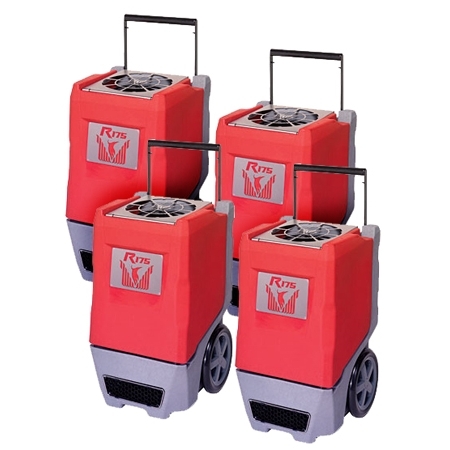 If you require setup of the equipment we can do that for you as well. We carry all of the top quality brands of equipment including Phoenix and Dri-Eaz as well as we keep our equipment serviced and in top condition. We offer expert advice on equipment choices, as well as setup configurations based on your needs and projects. We can even set up the equipment for you. 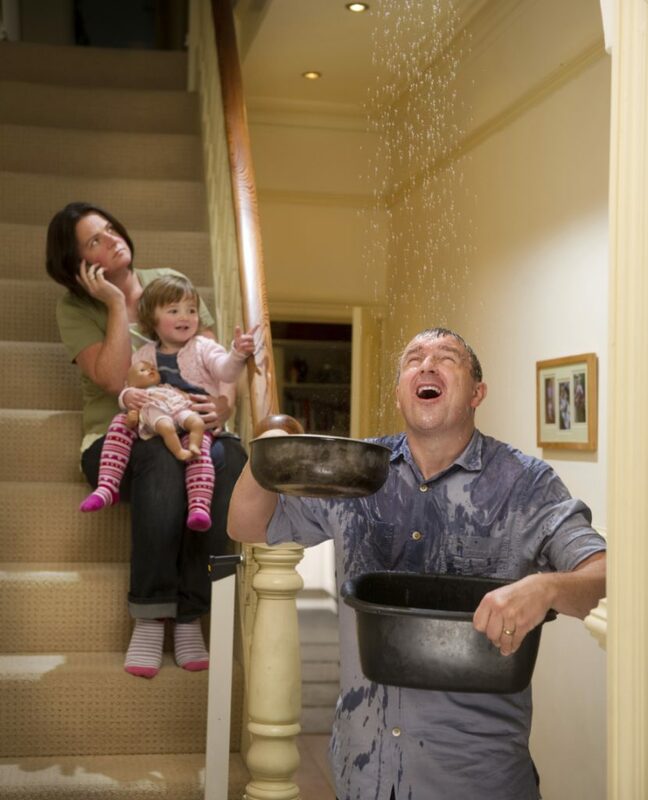 Our team is backed by an IICRC Master Water Restorer and we can put you on the right track every time.